With the qualifying groups now under way, we’re taking another look at the Euro 2020 winner odds and updating our power rankings for the leading contenders to lift the trophy. This will be the 16th European Championship and UEFA are breaking new ground by staging the tournament in 12 cities in a dozen different countries. However, both semis and the final will be staged at Wembley Stadium in London, with the decider scheduled to take place on July 12. Les Bleus were runners-up in the last renewal of this competition and went on to go one better at the 2018 World Cup, with Didier Deschamps leading a disciplined outfit to success. Established stars such as Antoine Griezmann, Paul Pogba and Raphael Varane are still under 30 and at their peak, while prodigious youngsters like Kylian Mbappe and Ousmane Dembele can surely only improve. Deschamps will have been delighted by opening with a 4-1 win away to Moldova and a 4-0 drubbing of Iceland in Paris, so this remains the team to beat. 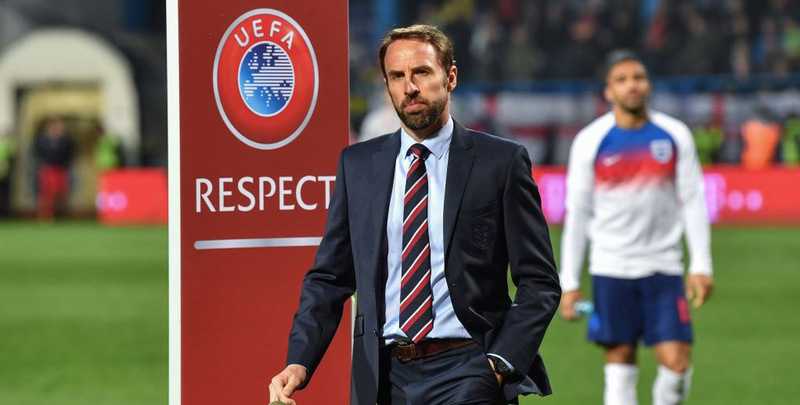 Gareth Southgate’s exciting young side made the World Cup semis and then showed there is still scope for more improvement when heading Spain and Croatia in a Nations League group. Harry Kane, Raheem Sterling, John Stones, Marcus Rashford, Eric Dier, Dele Alli and Jordan Pickford were all under 25 at Russia 2018, so the spine of this team should only get stronger. The Three Lions backed up that view by thrashing the Czech Republic 5-0 and Montenegro 5-1, earning a one-place rise in our Euro 2020 predictions. 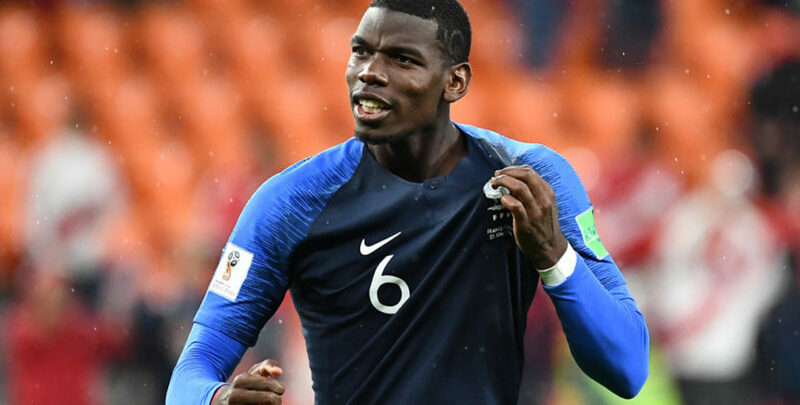 The Red Devils had to settle for third place at Russia 2018 after being edged out by France in the semi-finals, so the quest for a first major trophy goes on. 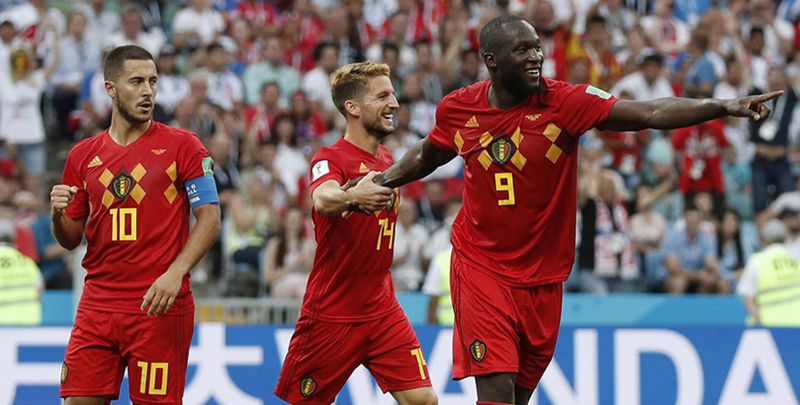 Some members of Belgium’s golden generation are starting to age, but there will still be plenty of life left in Eden Hazard, Kevin De Bruyne, Romelu Lukaku and Thibaut Courtois when this tournament comes around. Roberto Martinez was boosted by a smooth start to qualifying, with Russia beaten 3-1 and Cyprus 2-0. 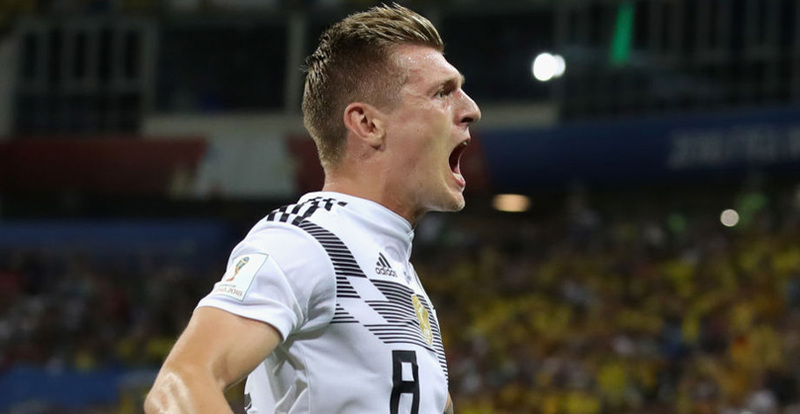 Die Mannschaft must bounce back from a woeful run of results in 2018, finishing bottom of their World Cup group and Nations League pool. That sequence included just one win in seven competitive fixtures and the pressure is on Joachim Low to turn things around, especially after putting Thomas Muller, Mats Hummels and Jerome Boateng out to grass. However, history dictates that Germany must be respected in this event, having been crowned champions three times and reaching the semis on nine occasions. 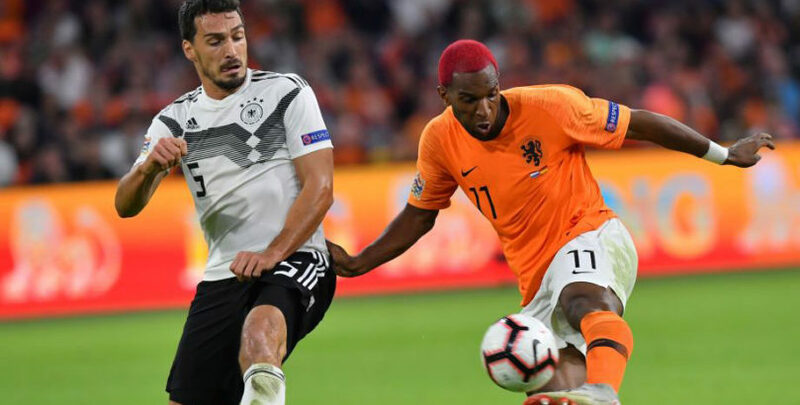 Few will rule them out when it comes to Euro 2020 betting tips, especially after kicking off their campaign with a thrilling 3-2 success in the Netherlands. La Roja have faltered at three straight major tournaments since completing back-to-back wins in this competition in 2012, with a World Cup victory splitting those triumphs. 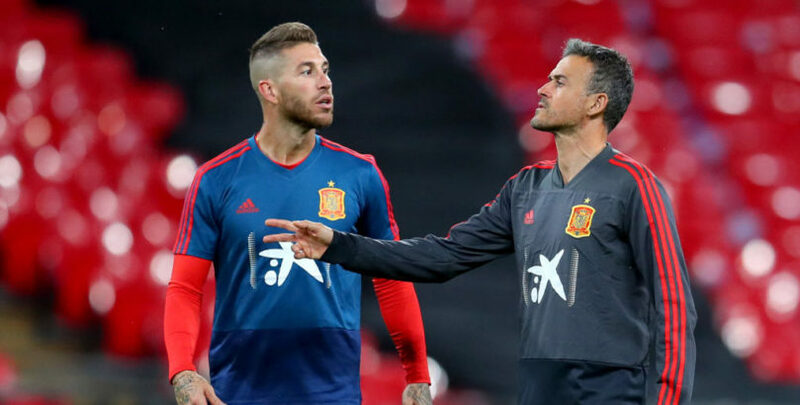 However, Luis Enrique looks the right man to get Spain back on track and the conveyor belt of stylish young players still seems to be working well. Inspirational captain Sergio Ramos is at the veteran stage of his career, but can help steer them through qualifying, with a 2-1 defeat of Norway and a 2-0 victory in Malta helping Spain to make the early running in Group F.
Ronald Koeman has awoken this sleeping giant of international football, judged on a series of promising performances against France and Germany in the Nations League. 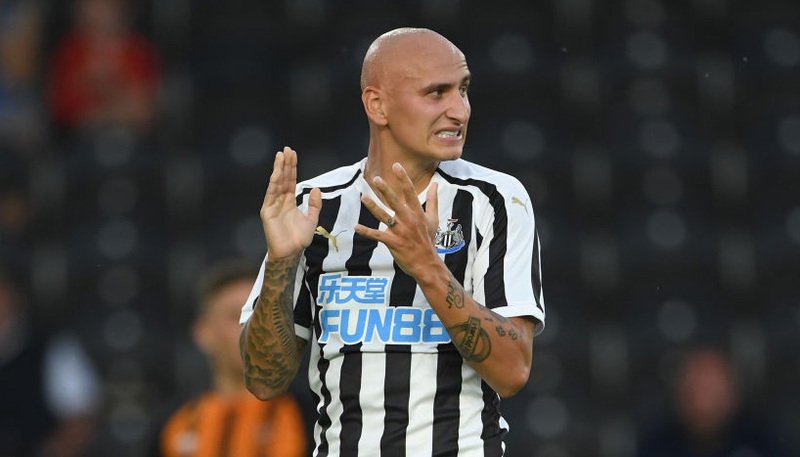 Virgil van Dijk is a rock at the back, Luuk de Jong, Memphis Depay and Quincy Promes have come of age up front, while Frenkie de Jong and Matthijs de Ligt could be potential superstars. Kicking off with a 4-0 drubbing of Belarus augured well, but a 3-2 loss to Germany in Amsterdam showed the Dutch are still a work in progress. Failing to qualify for the World Cup was seen as a national disaster, so the Azzurri should be fired up to make amends with a first European Championship success since 1968. Roberto Mancini secured some solid Nations League results with a young squad and Italy have hit the ground running in Group J of this event. Finland were beaten 2-0 and Liechtenstein brushed aside 6-0, so the signs are that Mancini knows what he is doing, with 36-year-old Sampdoria striker Fabio Quagliarella justifying a call-up by netting twice. The defending champions do have a fine record in this tournament, having also been runners-up in 2004 and semi-finalists in 2012. Obviously, the big worry is that Cristiano Ronaldo will be 35 when Euro 2020 takes place, so the likes of Bernardo Silva, Andre Silva, Joao Mario, Renato Sanches and Gelson Martins must take on more responsibility. Starting out with two home draws against Ukraine and Serbia has seen their Euro 2020 winner odds eased out, though, and the holders also drop down our power rankings. Many punters will see the Blazers as a value option, judged on their Russia 2018 exploits, when only losing out to France in the final. 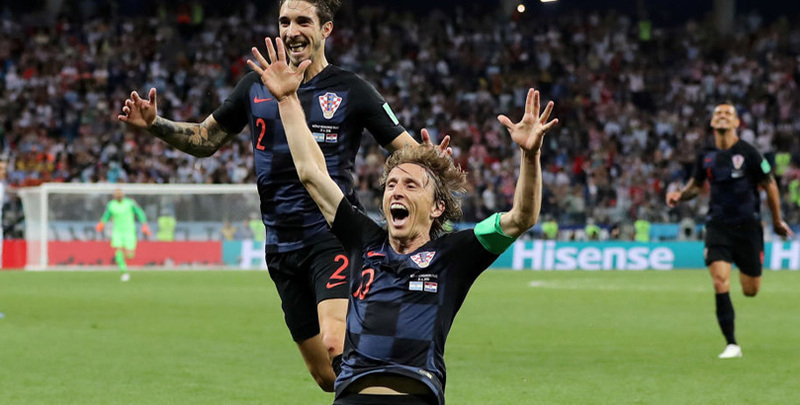 A thrilling home win over Spain in the Nations League also showed what this team is capable of, but we just fear Ballon d’Or hero Luka Modric, Ivan Rakitic and Ivan Perisic are not getting any younger. That concern also applies to some key defenders and following up a narrow win over Azerbaijan by losing away to Hungary gives obvious cause for concern. 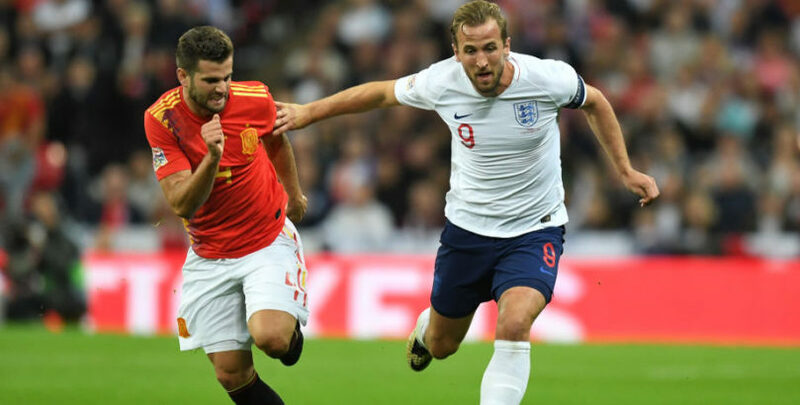 Russia fared well on home turf at the World Cup, while Poland, Wales and the Republic of Ireland have started this campaign well, but we still prefer Switzerland as the best of the rest when it comes to Euro 2020 betting tips. Vladimir Petkovic’s well-drilled outfit qualified for the Nations League finals thanks to a stunning 5-2 win over Belgium in Lucerne, with Haris Seferovic hitting a hat-trick. 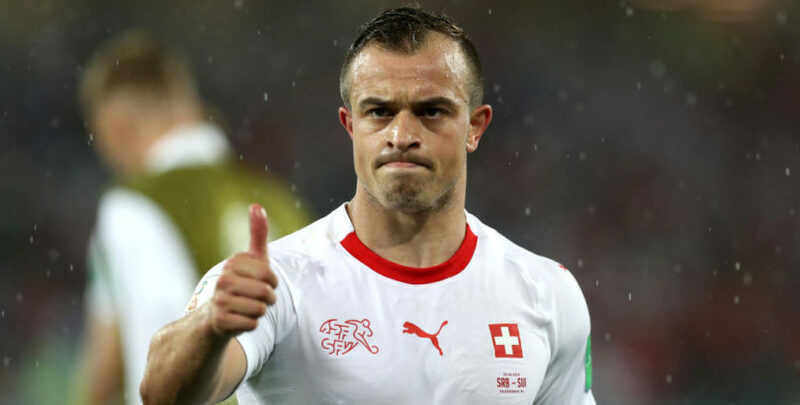 Xherdan Shaqiri and Granit Xhaka feature in a strong midfield and they are fancied to advance from Group D, despite being held to a 3-3 draw at home by Denmark after winning 2-0 in Georgia.